Charcon, the commercial hard landscaping division of Aggregate Industries, has launched Abbey Moor natural stone flag paving and setts, suitable for a wide range of applications. Available exclusively to Charcon, the new premium range is a genuine natural Yorkstone from Yorkshire, available in a unique 50/50 colour blend of light blue/grey and rustic buff. 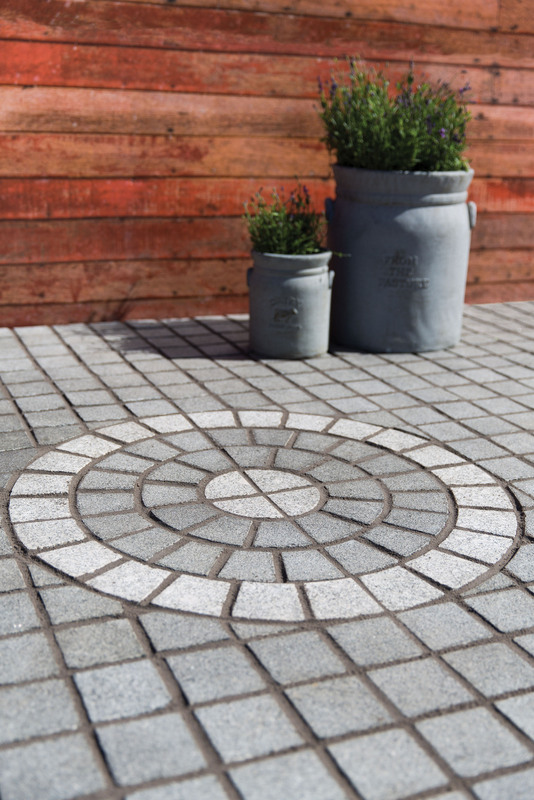 The traditional-style paving comes in diamond sawn and flamed finishes with linear modules available, while the setts are available in a diamond sawn, flamed or tumbled finish. 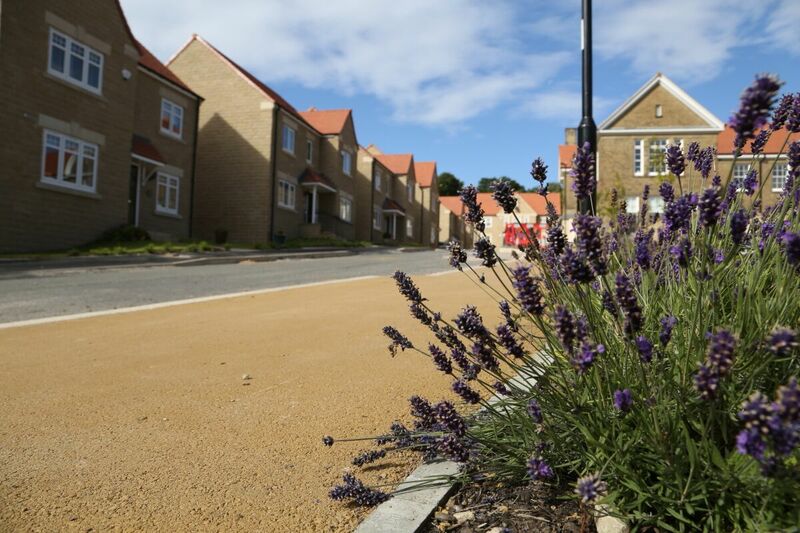 Abbey Moor offers excellent durability and exceptional resistance to wear, making it suitable for both pedestrian and trafficked areas. When in situ, it is skid and slip resistant, even when wet, and retains these properties for the whole life of the product. Quarried and manufactured in the UK, Yorkstone reduces CO2 emissions in manufacture by 50% and is 100% recyclable, meaning less material is sent to landfill after use. A full range of matching accessories including tactile paving, kerbs, steps, benches and other bespoke items are available. For further information, including technical data sheets, visit www.aggregate.com. For technical support, please call 01335 372222.